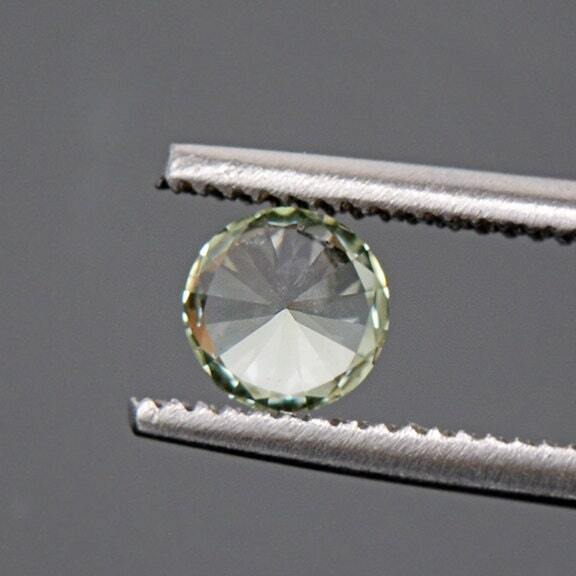 Bright Silvery Green Sapphire Gemstone from Montana 0.60 cts. 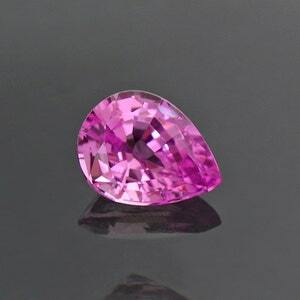 One of the most sought after gemstones from the US is Montana Sapphire. 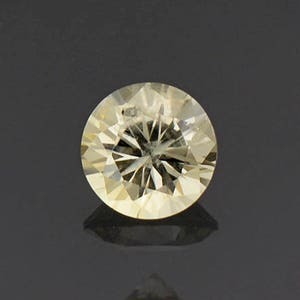 The most famous locality for blue US Sapphire is the Yogo mine, but it is not the only locality. 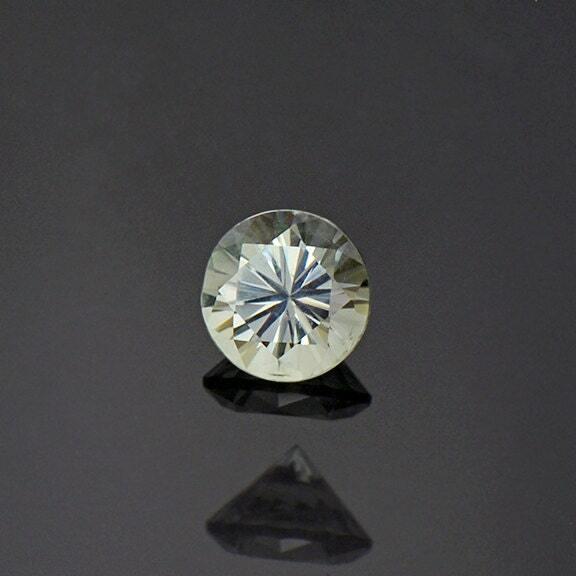 Montana is one of the largest producers of gem grade Sapphire rough in the world. Every color of Sapphire imaginable comes from Yogo and Rock Creek and has been producing Sapphire since the start of the 20th century and still does to this day. 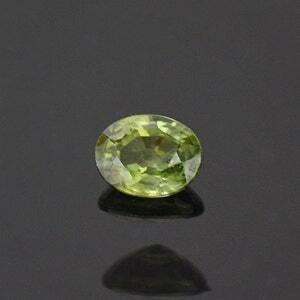 I absolutely love US gems and Montana Sapphires are at the top of the list. All of the rough produced from Montana is alluvial and obtained through placer mining. 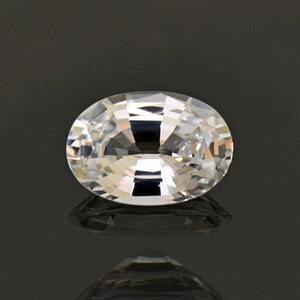 Most of the material found is flat and yields wide flat stones, or small well cut stones. 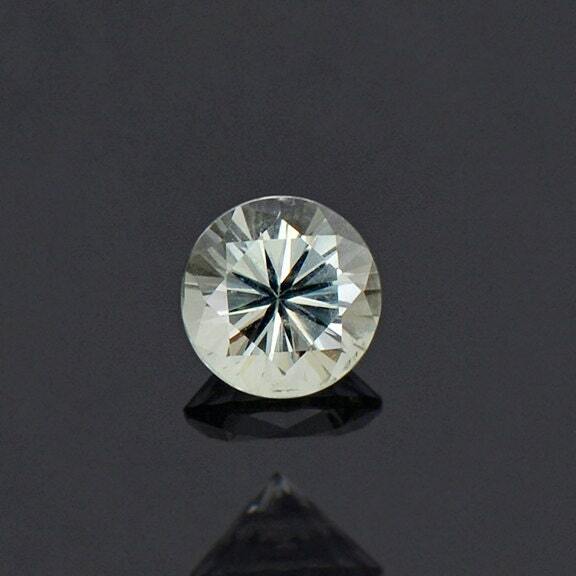 This stone is a silvery pale green color that is bright and attractive. This stone is completely natural and untreated! Enjoy!